Are you within an hours drive of Springfield, MO? Then we have vendors waiting to buy! Find out what all Missouri has to offer. Nellie-Nicos Great New Store in Shawnee, KS. Find information on Vintage Baseball Memorabilia. Castaway Animal Rescue Effort - dedicated to finding new homes for stray and lost pets! 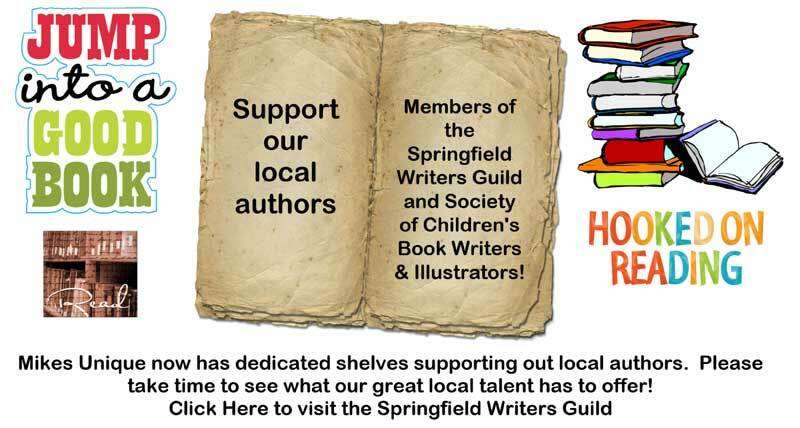 Springfield MO Official Convention and Visitors Bureau Site - The place to find where to go, what to see and do while in Springfield! One of the Best Places to visit and explore in Springfield!